"We are really delighted and very excited about this, the 5th edition of the RORC Transatlantic Race. With the Supermaxi My Song at 40 metres, we have a new race record for the largest ever entry. 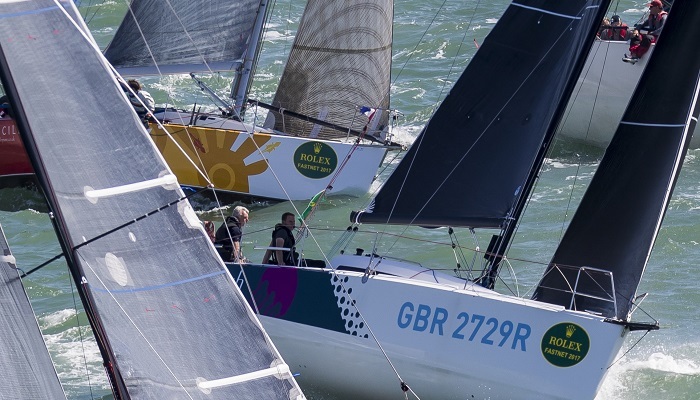 There's also two outstanding trimarans once again, with the Multi 70 Maserati and MOD 70 PowerPlay; plus three Class40s which are a tremendously competitive class. On the other hand, we maintain the pillars of this race, with boats of all lengths who compete under IRC." "We are very pleased that the RORC Transatlantic Race has now established itself worldwide as the race for sailors wishing to cross the Atlantic in competition mode. 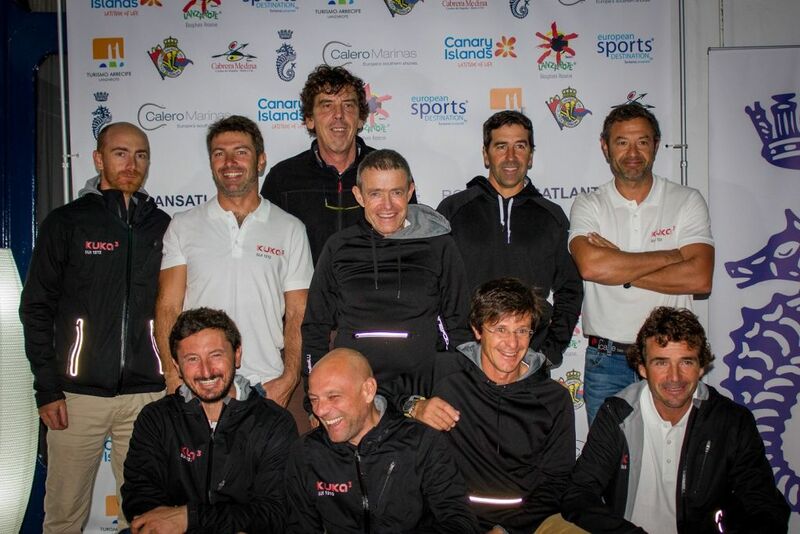 It is a really challenging and tough race and this is something that we at Calero Marinas really respect. Congratulations for making that decision and please count on us for anything you need before the start of the race," continues José Juan (JJ). "Welcome all crews and thank you to the Calero family who have done so much for the Club and the Island. 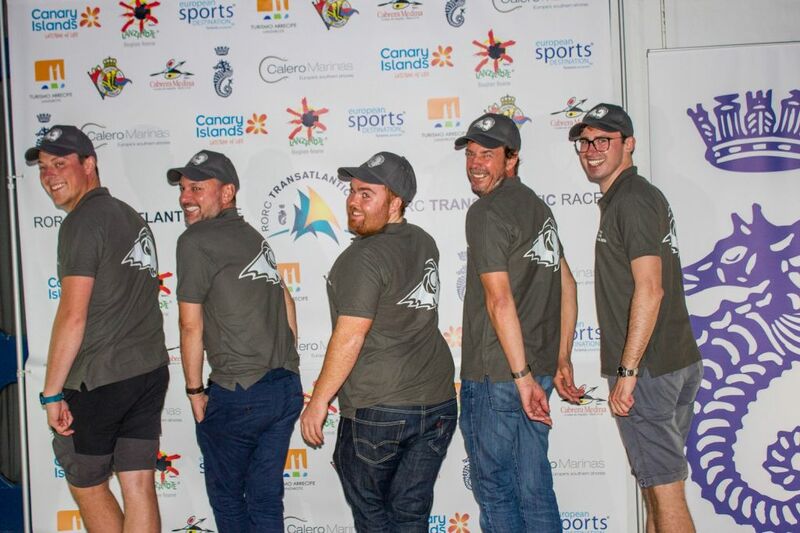 We wish everyone good racing to Grenada and we look forward to your return one day." 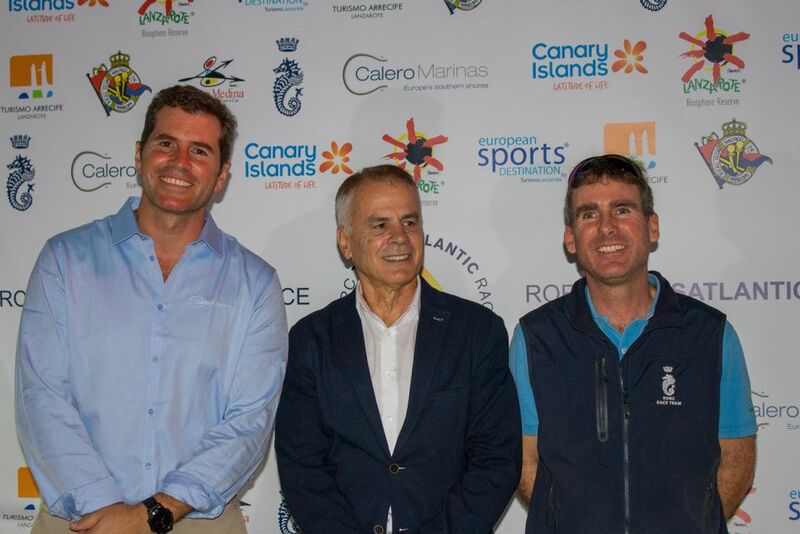 Competing teams for the 2018 RORC Transatlantic Race are making ready for the race, using the full extent of the facilities at Marina Lanzarote. Henrik Bergesen's Class40 Hydra has been lifted out at the marina's extensive yard for anti-fouling and a final inspection of the hull before the race: "It's a good yard with a great reputation," commented Hydra's Paul Peggs. "Besides anti-fouling the boat, it is nice to have a look at her under the waterline and we have no issues at all, which is all good news." 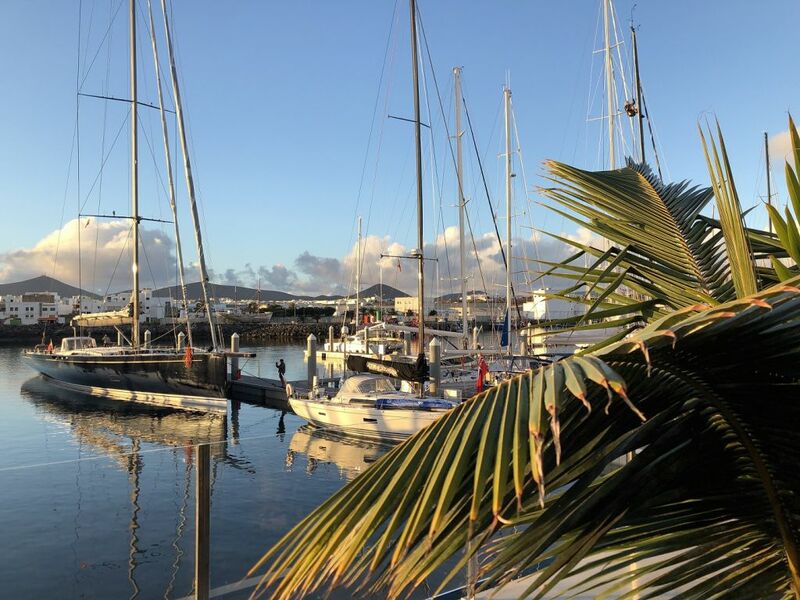 Later today the shoreside events programme continues at Marina Lanzarote with a visit to the boats by young sailors from Real Club Náutico and students from the Maritime College, followed by a beer and cheese tasting in the race Event Lounge.